DESANE lost in Court of Appeal but gained a $78M valuation versus the original $21.4M | COMMUNITY ACTION ALLIANCE FOR NSW (CAAN): HOUSING INEQUALITY WITH AUSSIES LOCKED OUT! in DESANE the company has entered into a contract for the sale of the Lilyfield Road, Rozelle site for $78 million to the NSW Roads and Maritime Services. The RMS has previously offered a mere $21.4M for the site! ALERT for those currently being subjected to NSW Government compulsory acquisition and land amalgamation – band together for a class action for a fairer valuation! The long-running legal stoush between residential property developer Desane and the NSW government is over, after a Court of Appeal judgment handed down on Thursday found in favour of the Roads and Maritime Services authority. The battle to maintain ownership of the prime development site in Sydney’s Rozelle has had its twists and turns, with the developer finding favour in the NSW Supreme Court after submitting an injunction against the NSW government to prevent it from compulsorily acquiring the Rozelle site. The Supreme Court judgment in favour of Desane cast a cloud of uncertainty over government acquisitions for major projects including the $16.8 billion Westconnex. 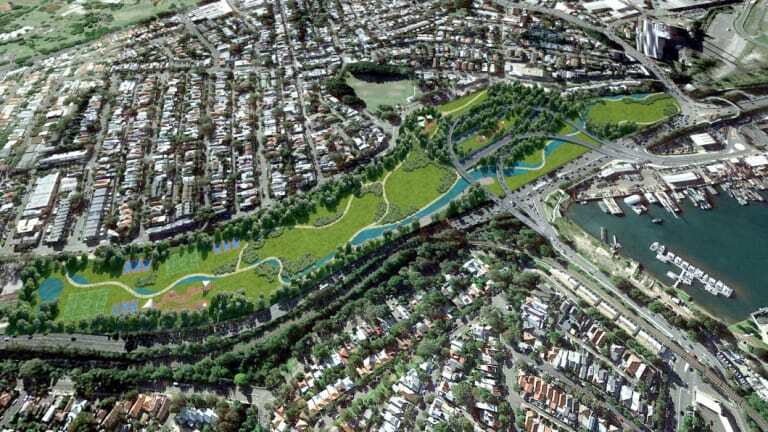 The dispute commenced in 2016 when the NSW Roads and Maritime Services publicly announced the strategic acquisitionof sites in Rozelle for Westconnex infrastructure, making an offer to purchase the site for $21.4 million. Desane always maintained the site was worth $100 million-plus based on its development potential. 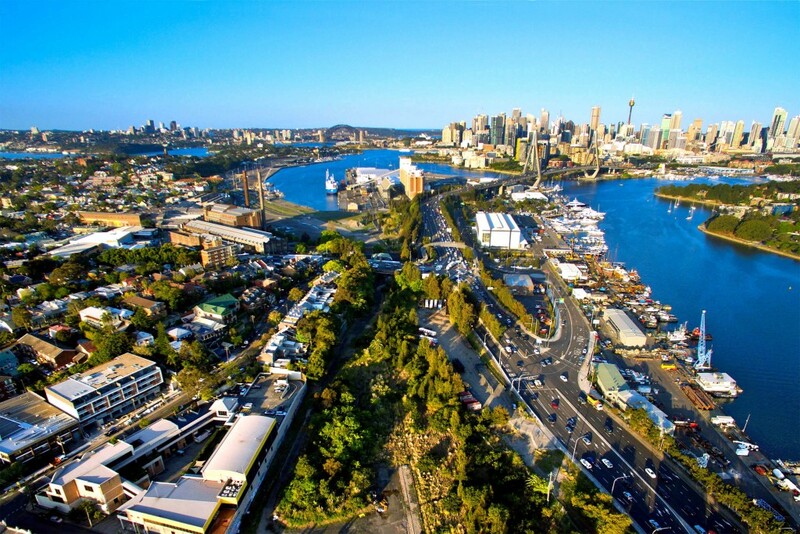 In a statement on Friday, Desane’s chairman John Sheehan announced that the developer had entered into a contract for the sale of the Lilyfield Road, Rozelle site for $78 million to the NSW Roads and Maritime Services. Despite the $20 million-plus discrepancy in the price of sale for the site, Sheehan quashed any prospect of a High Court appeal, saying that further litigation is “not in the best interests of shareholders”. “While Desane’s preference was to deliver the masterplanned mixed-use development announced to the market in 2014, shareholders can be satisfied that the sale of the property by agreement represents fair market value for the site,” Sheehan said. Sheehan did not comment on whether the developer had received legal advice for a potential High Court appeal. Desane argued that the government’s plans to acquire the site for parklands (pictured) were for an “ulterior” and “improper” purpose. In finding in favour of the NSW Roads and Maritime authority the Court of Appeal overturned the Supreme Court judgment, allowing the appeal on all issues and dismissing a separate cross-appeal filed by Desane.The three appeal judges found that the primary judge had erred in his findings that the proposed acquisition notice was invalid, that the government’s Rail and Maritime Services did not comply with the approved form and that the RMS had “failed to state the public purpose” of the acquisition. The Court also dismissed the Supreme Court finding that the Rail and Maritime Services intentions were actuated for an “improper purpose” in relation to acquiring the land for public space. Desane has been ordered to pay the Road and Maritime Services’ costs.